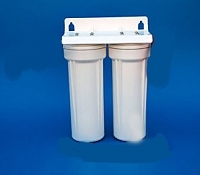 Fluoride reduction cartridge- designed to remove 85-90% of flouride. Expected life approximately 750 gallons. 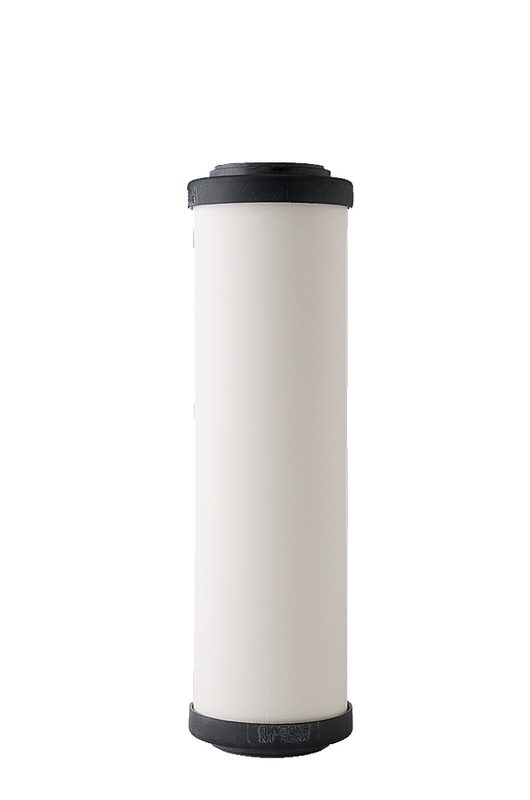 For best results you need a carbon based filter ahead of it and a carbon filter after it. So we use this filter in the middle of our R-1000 triple filter system. Copyright 6ATools.com. All Rights Reserved. eCommerce Software by 3dcart.